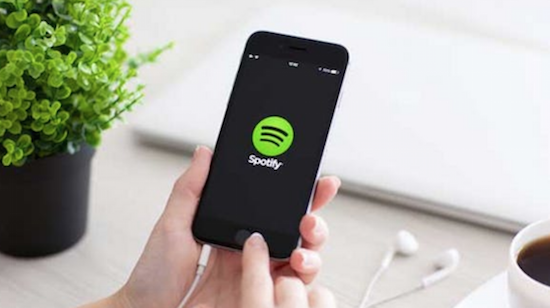 A no-deal Brexit could leave British people facing restrictions on their Spotify and Netflix accounts when travelling around EU countries, it has been revealed. Documents released recently by the government suggest that there could be complications in copyright law as a result of the potential failure to secure a deal with the EU as the UK prepares to leave the organisation in March. "UK consumers may see restrictions to their online content services when they temporarily visit the EU," says the goverment's documents. "Online content service providers will not be required or able to offer cross-border access to UK consumers under the EU Regulation." The change wouldn't mean a total restriction on accessing the streaming services but British people travelling abroad abroad would face losing access to their library of music and entertainment. The restriction would also extend to EU nationals visiting the UK. This would come about as a result of us losing 'portability' regulations that are currently in place, which mean streaming services like Spotify and Netflix cannot discriminate between was users access when they are at home or abroad. This regulation came into place in April having been passed as EU law in 2017.